The word serve appears almost 300 times in the Bible, so it must be very important to God, and it is. The measure of a man’s or woman’s greatness is not the number of servants, but how many they serve and also how they serve. I love what our church does on occasion. We have a foot washing, and this teaches us to serve in the unpleasant areas. After Jesus washed the disciple’s dirty, stinky feet, He asked, “Do you understand what I have done to you?” (John 13:12) He said, “If I then, your Lord and Teacher, have washed your feet, you also ought to wash one another’s feet. I have given you an example, that you also should do just as I have done to you” (John 13:14-15). Here was Jesus, being very God, and being their Lord and Master, yet He humbled Himself in order to show them by example how they ought to serve one another because, as Jesus also said elsewhere, the greatest among them will be the servant of all, not the one being served or with the greatest number of servants (Matt. 23:11). We’re told that God shows no partiality (Rom. 2:11), and after being shown a vision by God that the gospel is for Gentiles, too, and that they should be treated in similar fashion to all who are God’s children, he said that God shows no favoritism, so neither should we (Acts 10:34). God says that whoever humbles themselves for others’ sake, He will exalt them, but if they exalt themselves before others, then God will have the unpleasant task of humbling them before others (Matt. 23:12). 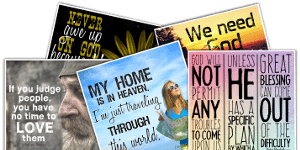 Our church strives to show no partiality to the poor, to prisoners, to those in the nursing home, and even to those who are antagonistic toward God because we were all once like they are now (1 Cor. 6:11). God typically calls the poor of the world (James 2:5), even if it’s the poor in spirit (or the humble). So if we show any type of favoritism, especially with the rich, God says this is wrong and our minds are full of evil intent (James 2:2-4) because we’re discriminating against the poor while favoring the rich. The true measure of a godly saint is not the number of servants, but how many they serve and also whom they serve without discriminating. 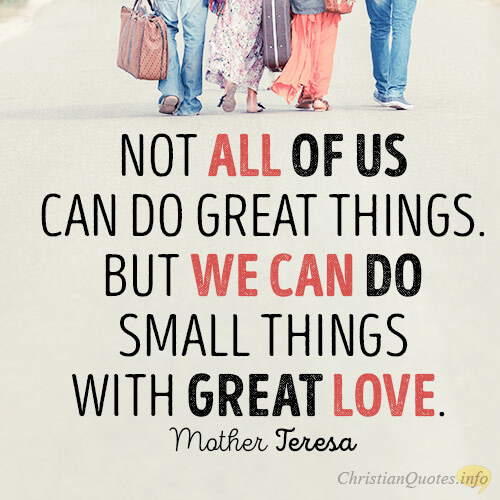 If we are serving only to be seen by others, then our motives are impure (Matt. 6:1). For example, if we give only to be seen, we’ve received all the reward we’ll ever have, and that is to be seen by others (Matt. 6:16). So it’s not only how you serve or whom you serve, but also why you serve. The religious type does good deeds or appears holy only because others are watching (Matt. 23:5). 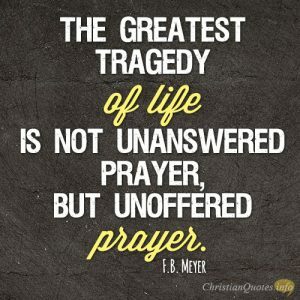 We should serve others not to be seen by people, but to be seen in private by God, Who will openly reward us in the kingdom, even if we’re fasting or praying ( Matt. 6:18). Serving in secret is where we can truly be rewarded by God (Matt. 6:4). 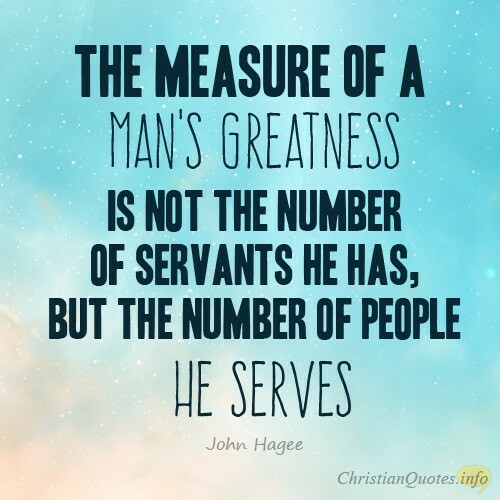 The true measure of a man’s or woman’s greatness is not found in the number of servants he or she has, but in the number of people he or she serve. 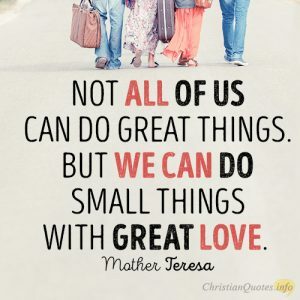 Also, in serving, they must consider how they serve, whom they serve, and why they serve because that is how God considers the truest measure of greatness.